What developer Frictional Games have done with their survival horror Amnesia game series is quite commendable. 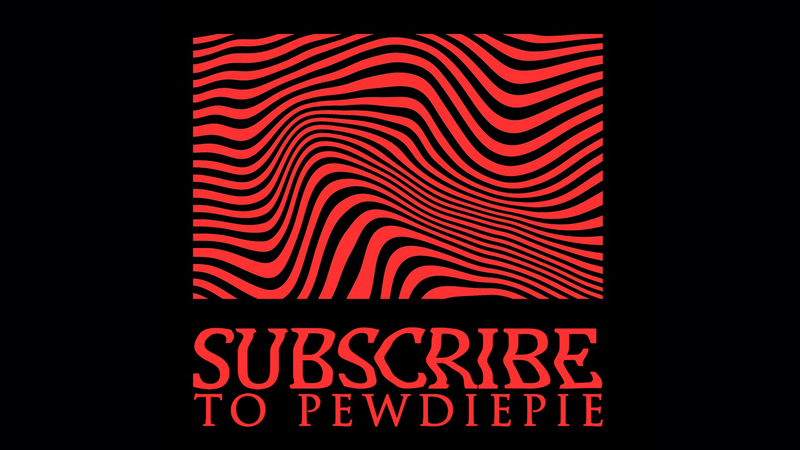 Even YouTube's most popular channel PewDiePie used to post videos of Felix Kjellberg playing Amnesia a lot back in the days! 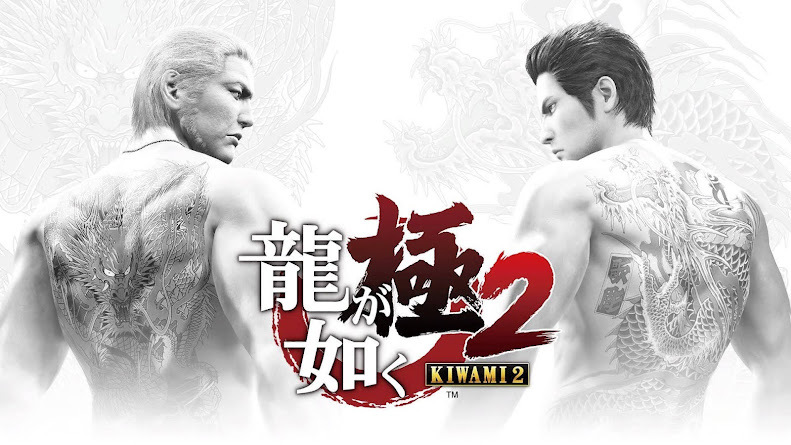 If you are fan of the series, then we got good news for you. 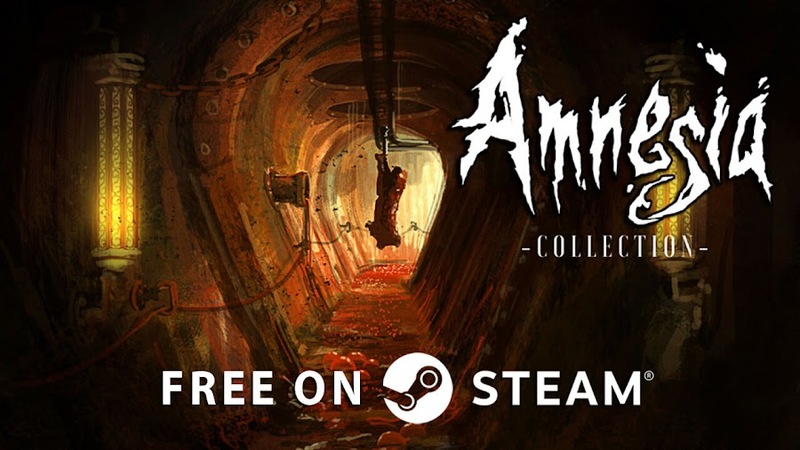 Amnesia: Collection containing with two of the titles from the franchise is now absolutely FREE this weekend on Steam for a limited time. 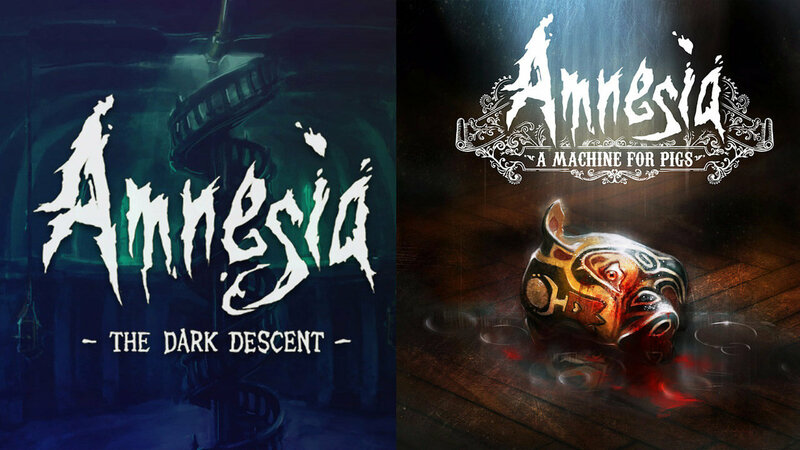 Collecting Amnesia: The Dark Descent and Amnesia: A Machine for Pigs as a bundle that is worth $34.99, this offer is something that you cannot afford to miss if horror games are your favorite. Frictional Games have previously offered Amnesia: The Dark Descent for free and that was quite a long ago. It is very much possible for you to miss that opportunity to grab the copy and look now; you can have the entire series at one place. To have Amnesia Collection free for lifetime, all you have to do is to go to Steam within the period of this limited time offer and then click "Install Game". 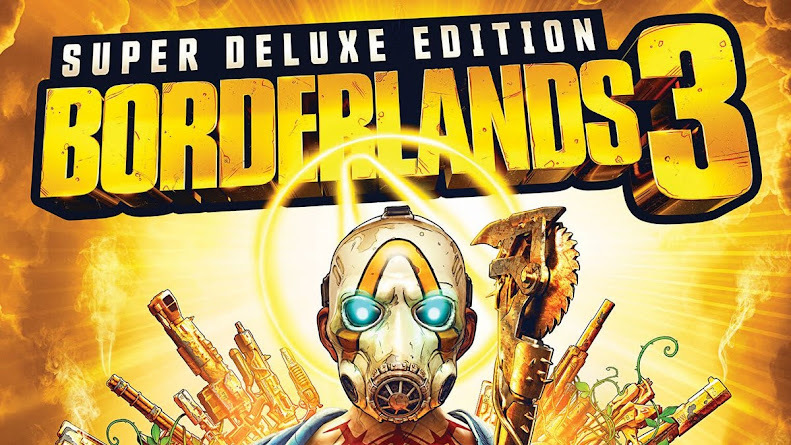 Both The Dark Descent and A Machine for Pigs will start installing and the games will remain in your library even after the exclusive offer is expired. There was no word on how long this promotion will last but we believe either it would be over within the weekend or over the week long. Two of the titles from the series have the near similar taste of horror but apparently, the sequel has made things a bit simpler. That being said, it still is more than enough to scare the hell out of you on any given day and will leave you in chills. So, go and grab those two modern horror-classic games from Steam while you still can, so that if you are in crave for some good horror-game time, you can just get your fill with either one of Amnesia series. Playing Amnesia series will give you the idea of from where the scare tactics of Resident Evil 7 got their inspiration from.